Melrose Market is located in a triangular block of historic automotive buildings constructed in 1919 and 1926, in the west end of the Pike-Pine neighborhood, and just east of Seattle's downtown shopping district. Melrose Market opened for business in spring of 2010. Design work was performed by Graham Baba Architects with engineering work by MA Wright. 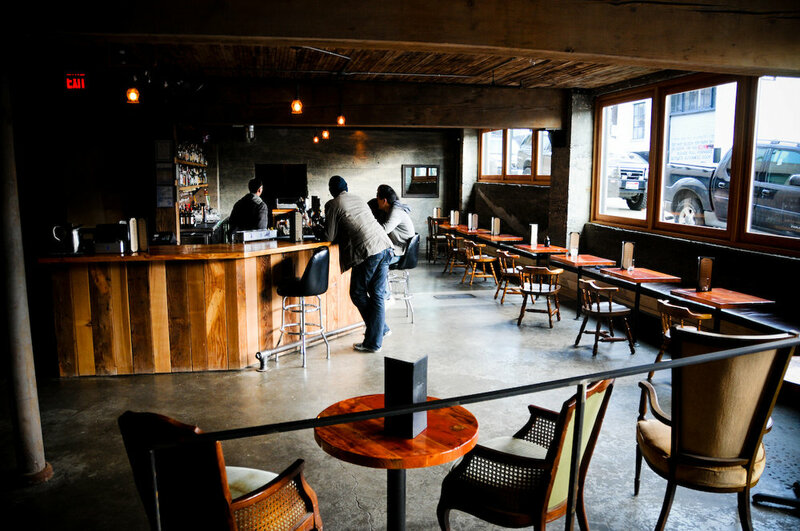 Melrose Market features a collection of award-winning restauranteurs and retailers including Butter Home, Glasswing, Greenfire Products, Homegrown, Honor Society Coffee, Rainshadow Meats, Sitka & Spruce, Still Liquor, Taylor Shellfish, and Terra Plata. The project is also home to Melrose Market Studios, a large event space and catering facility featuring the original brick and exposed heavy timber structure. 11 Must-Visit Food Halls Across the U.S.